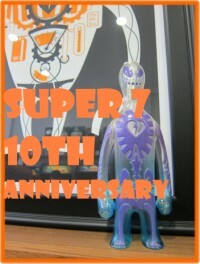 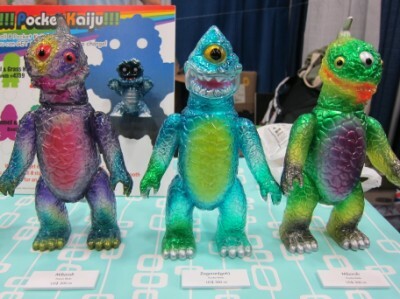 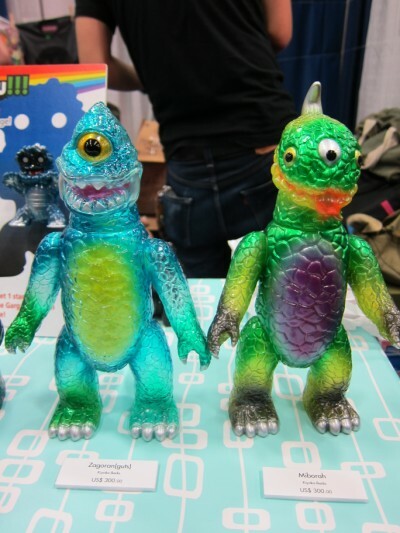 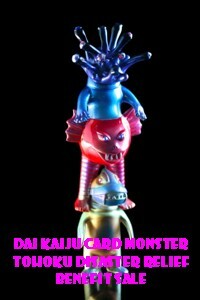 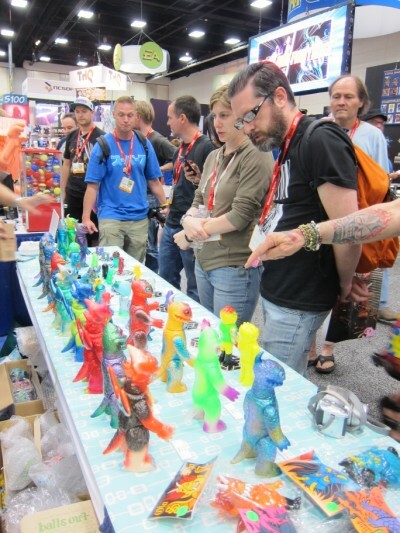 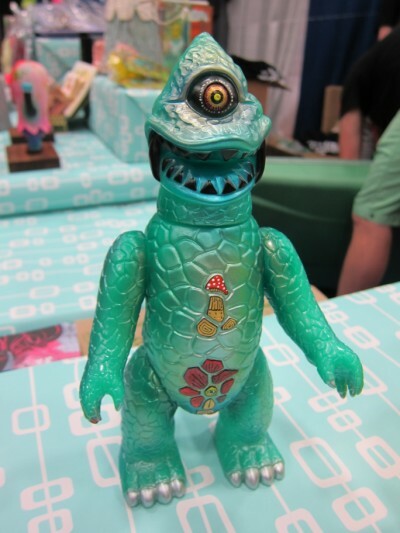 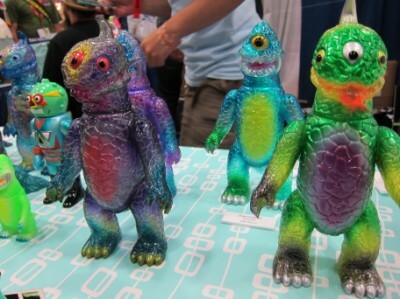 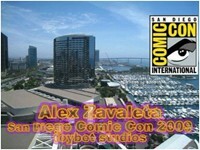 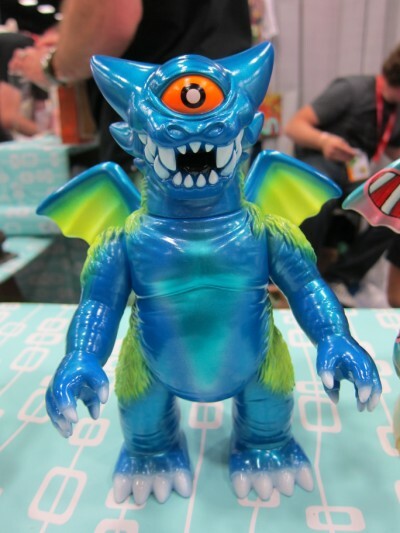 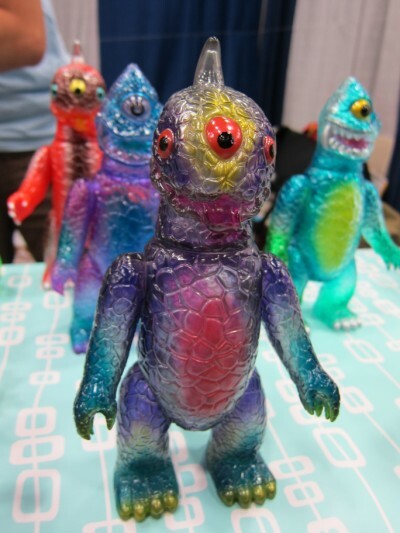 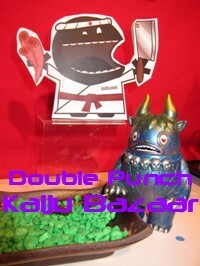 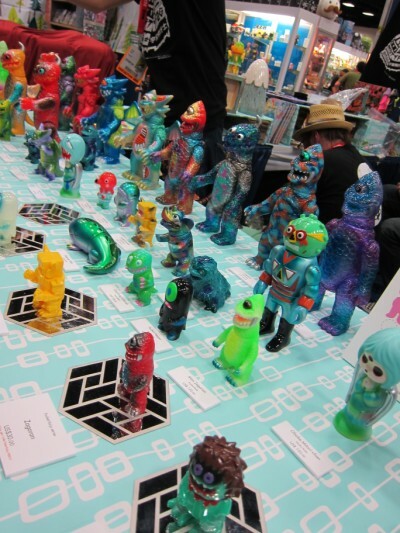 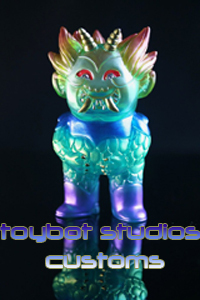 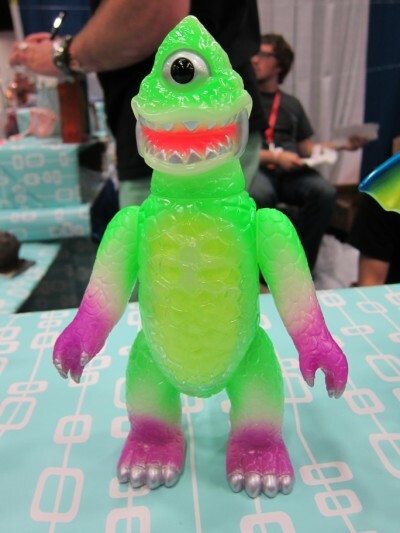 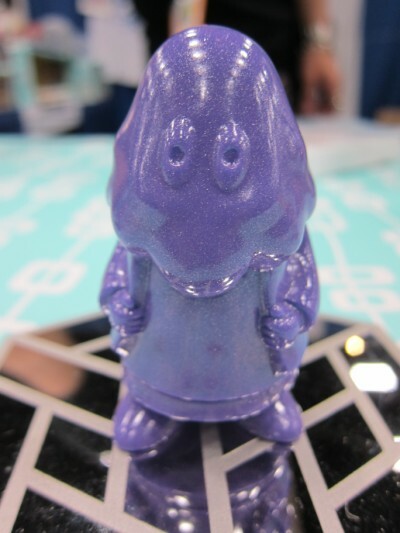 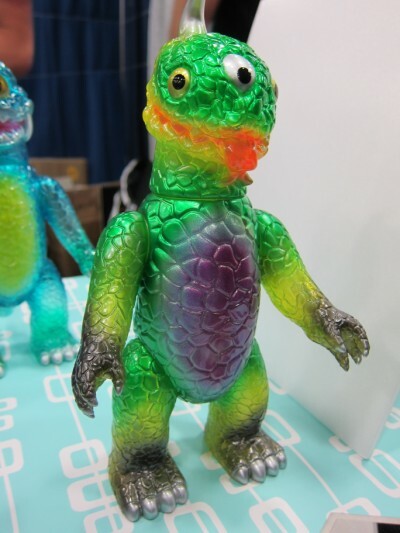 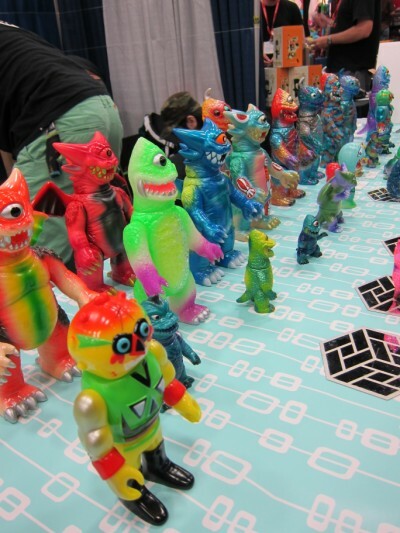 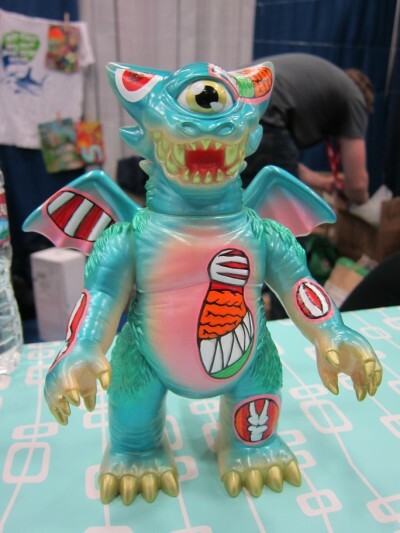 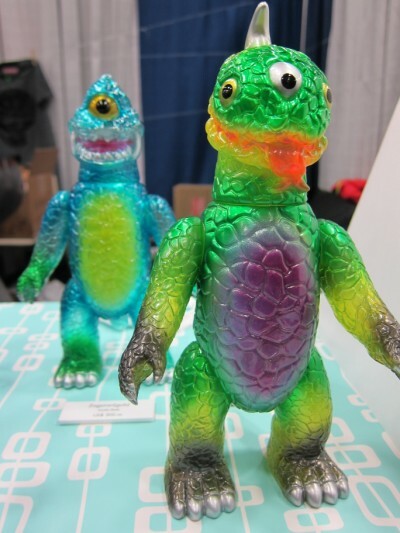 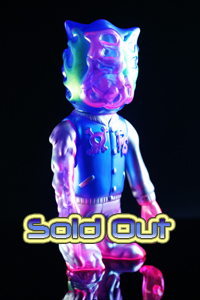 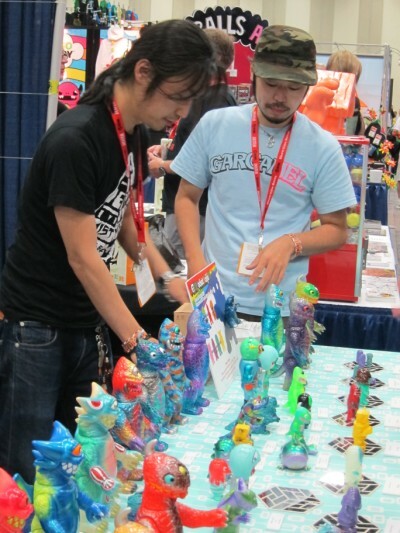 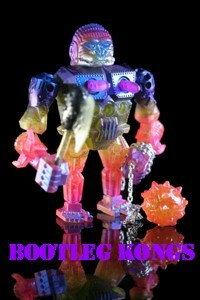 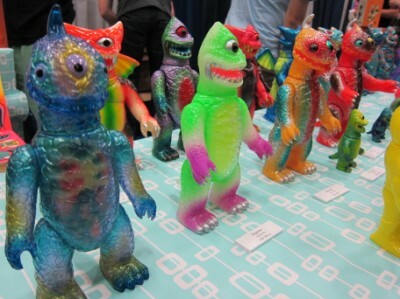 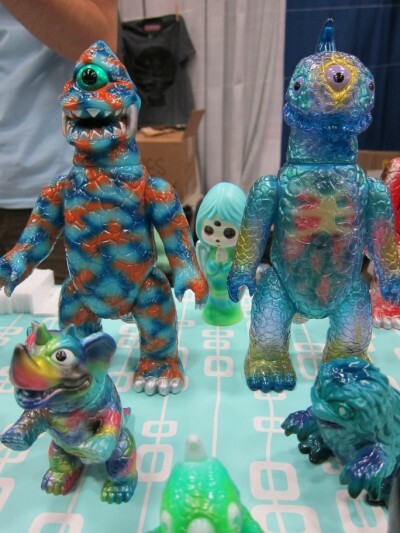 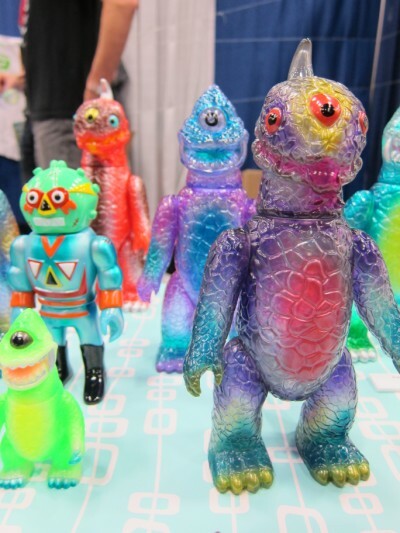 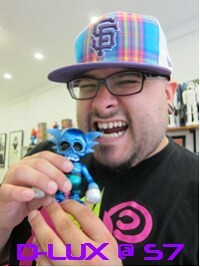 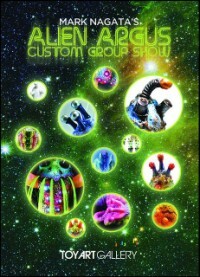 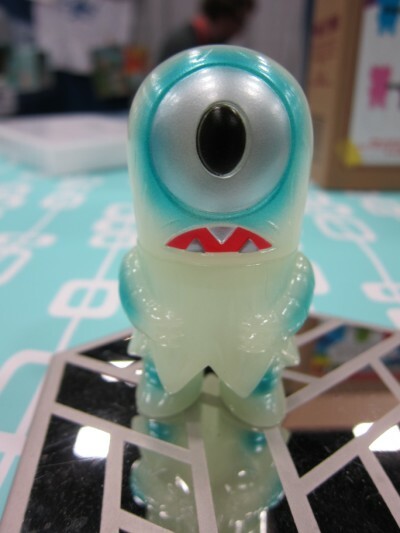 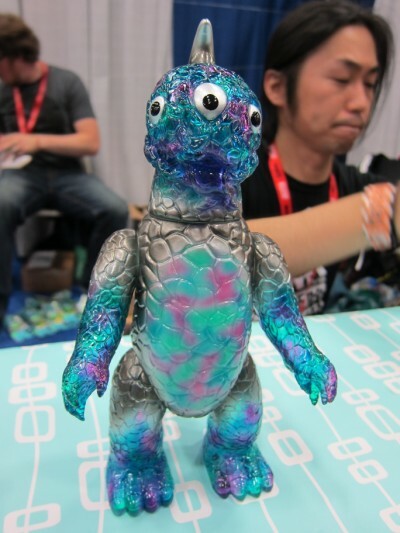 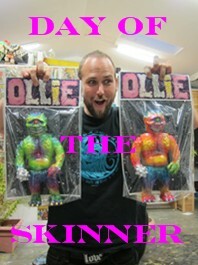 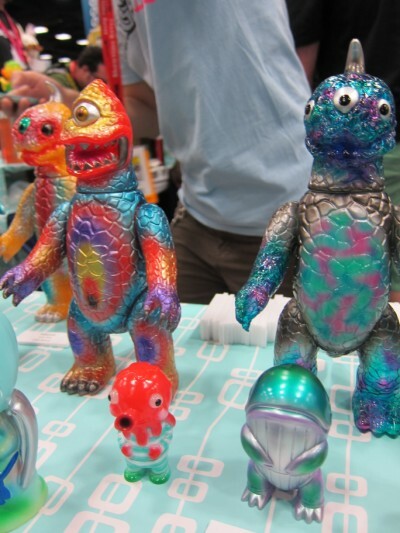 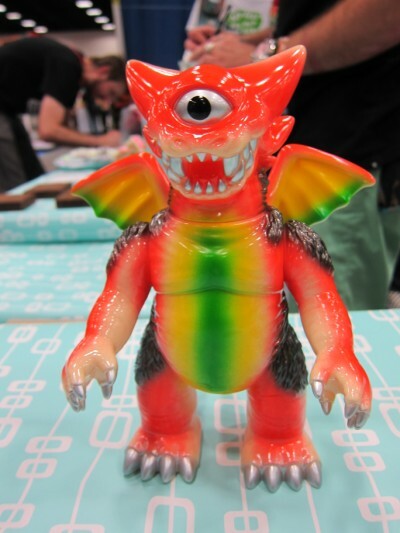 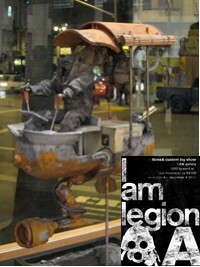 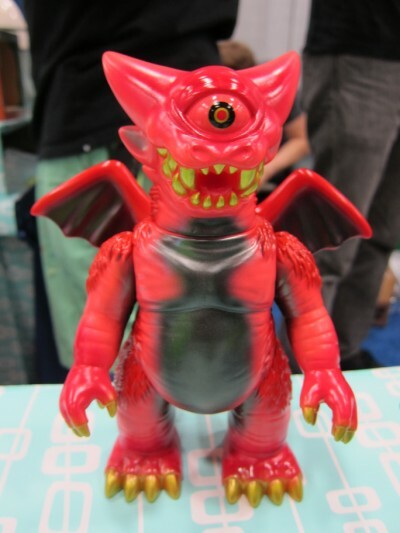 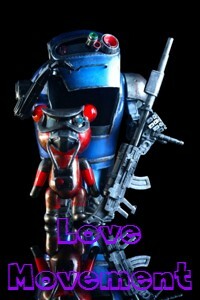 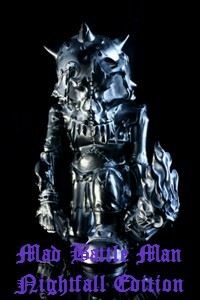 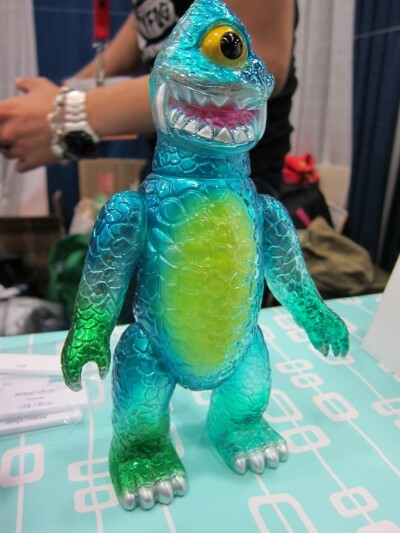 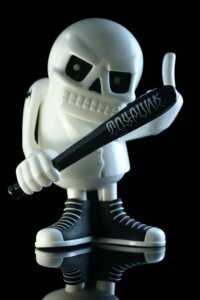 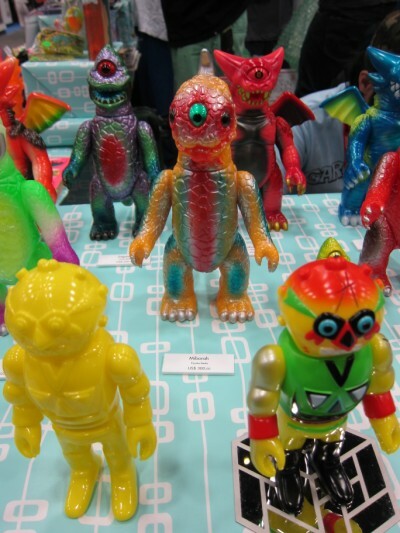 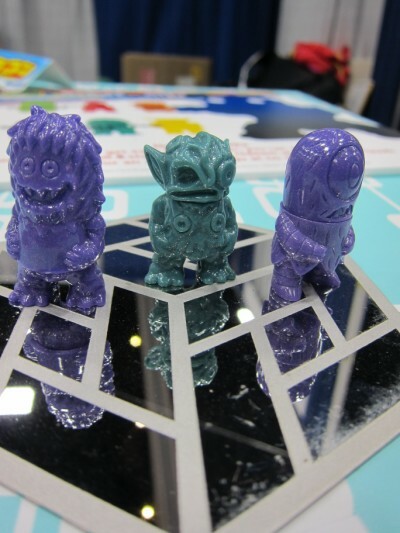 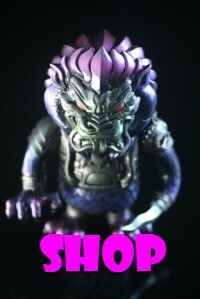 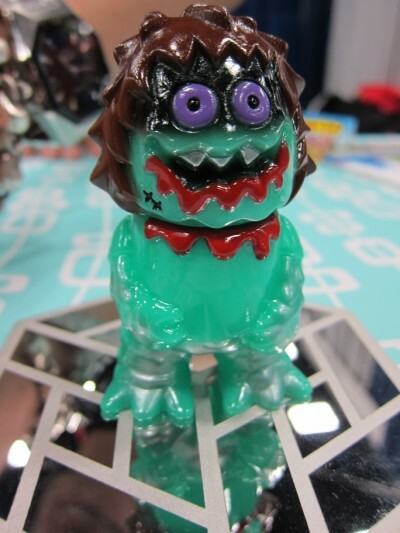 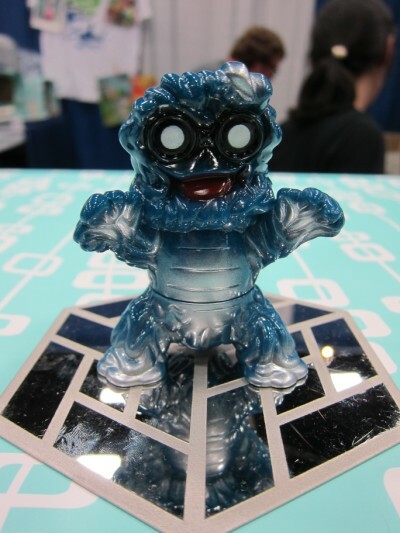 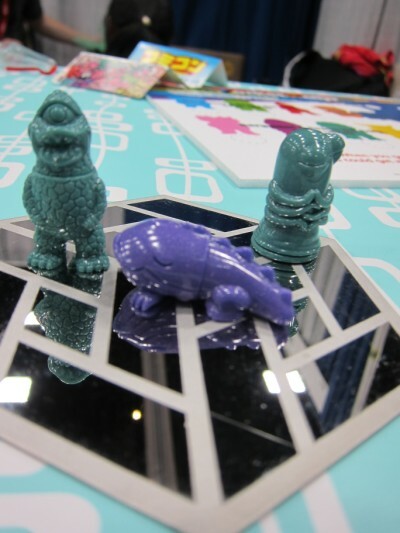 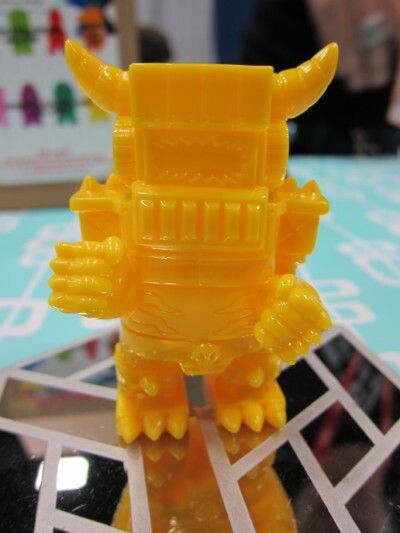 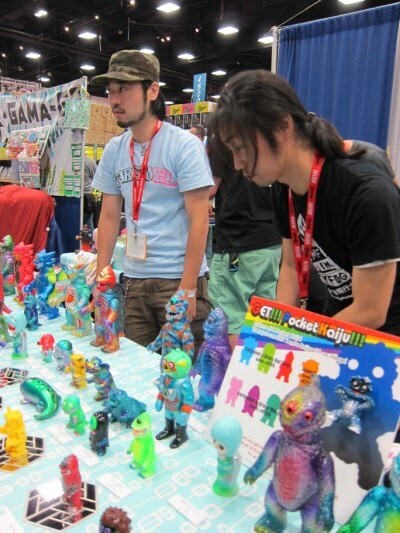 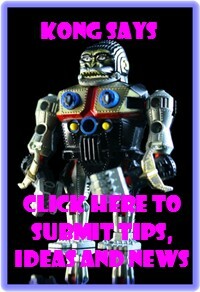 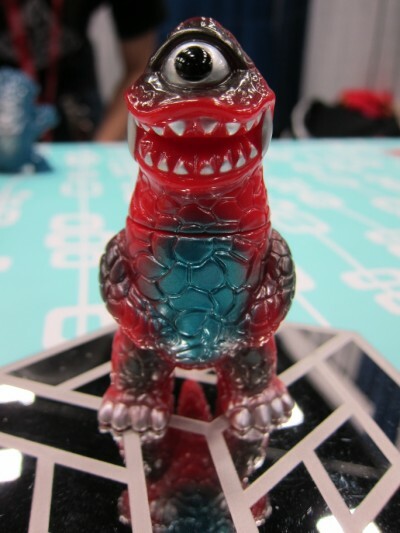 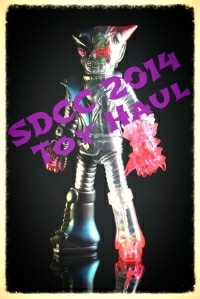 toybot studios: Gargamel at SDCC 2011...!! 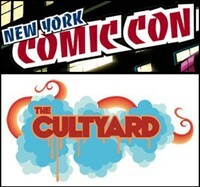 Day One...!! 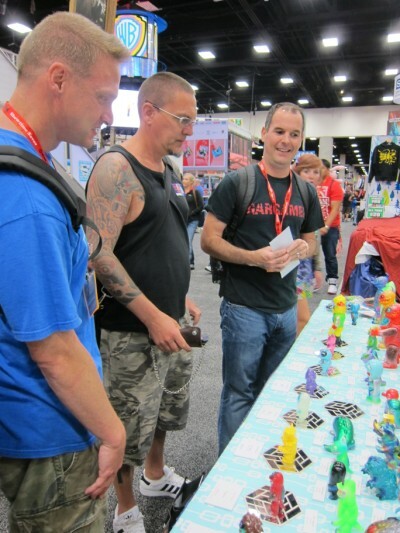 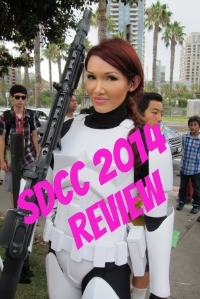 Gargamel had an impressive showing this year at SDCC. 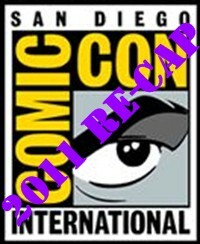 I think it was a bit more balanced than last year. 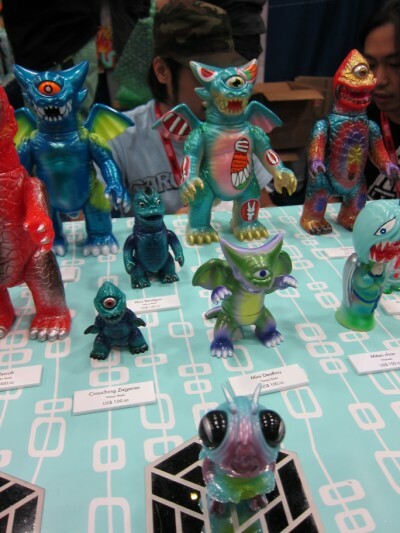 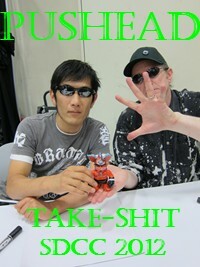 This year, not only were there a ton of customs which everyone likes, there as a bunch of mini production figures. 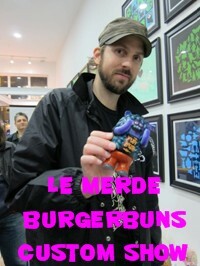 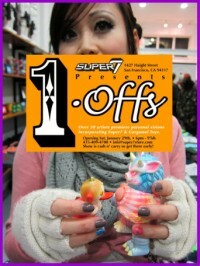 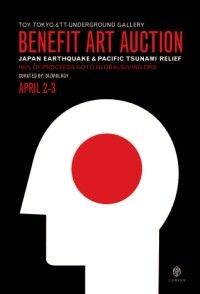 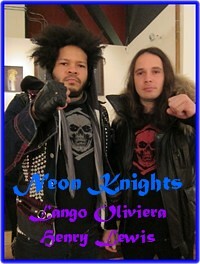 Buy them all and get a smash-faced crouching hedoran free..!